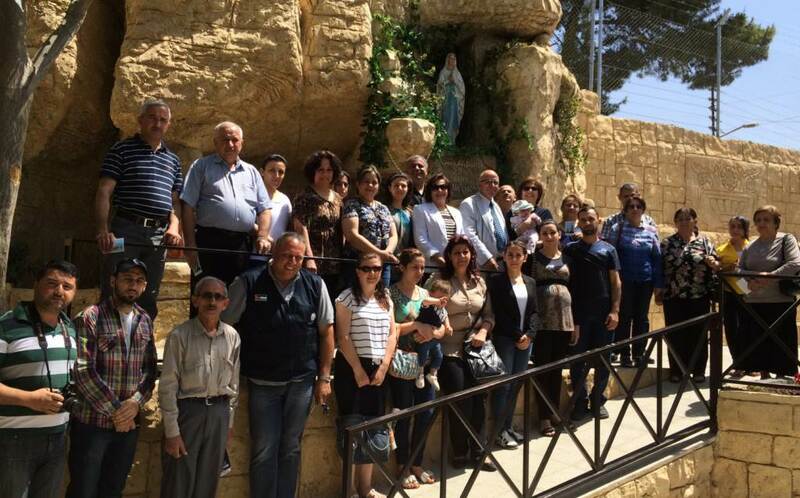 In line with its ongoing effort to sustain, empower and bring life to the Christians of the Holy Land, HCEF has come to the aid of Christian Iraqi refugees in Jordan through its initiative the U.S. Muslim Christian Coalition (MCC). Through the leadership of HCEF President and CEO, Sir Rateb Rabie, KCHS, HCEF was a founding member of the U.S. Muslim Christian Coalition(MCC) w was formed. MCC is committed to putting faith into action to protect Christian and other religious minorities in the Arab world and to further coexistence and peace. At the beginning of May this year, MCC conducted its Inaugural Dinner and Fundraiser, successfully raising $13,000 for the benefit of Christian Iraqi refugees in Jordan. 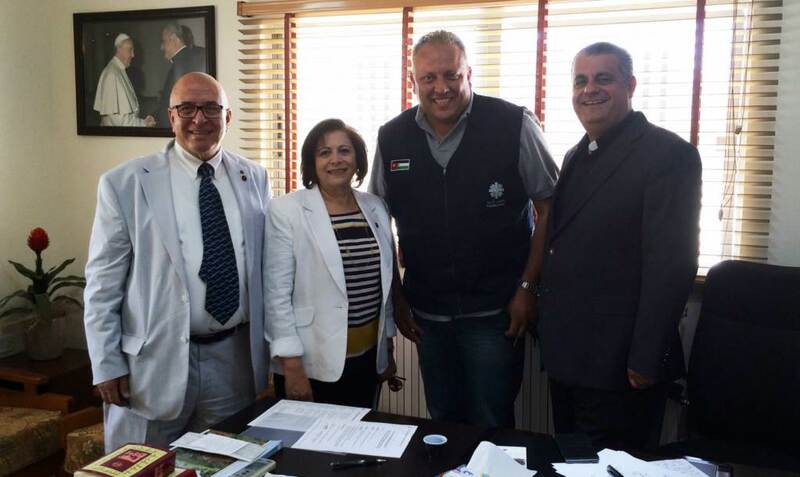 From Left to Right: Sir Rateb Rabie , Randa Rabie, HCEF Representative in Jordan, Wael V. Suleiman, General Director of Caritas Jordan, Father Rifat Bader, Pastor of the Latin Church of Naour. Sir Rabie and his wife, Lady Rocio Rabie, HCEF's Public Relations Officer, set out to personally hand-deliver these funds to the refugees, under the management of Caritas Jordan. 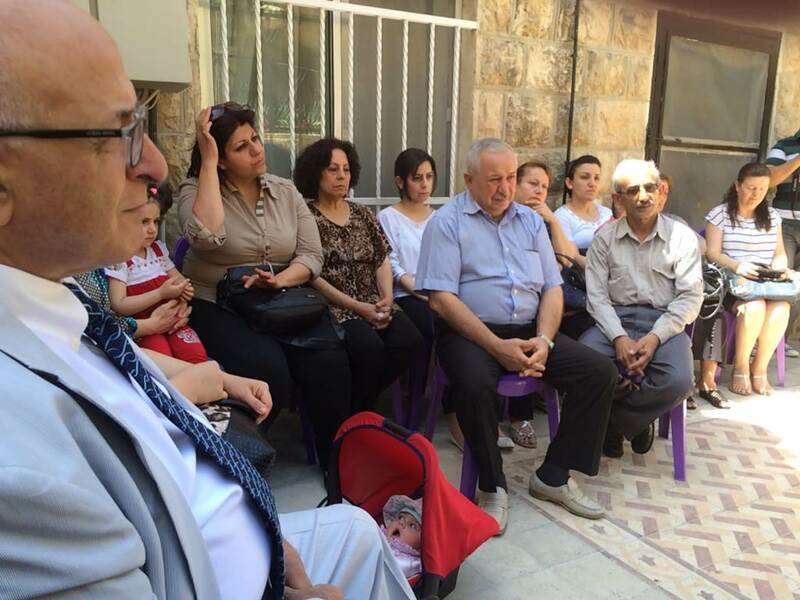 While there, Sir and Lady Rabie discussed the tumultuous situation of the refugees withWael V. Suleiman, General Director of Caritas Jordan, Randa Rabie, HCEF Representative in Jordan, and FatherRifat Bader, Pastor of the Latin Church of Naour. Sir Rateb listens as refugees share their stories and experiences. Caritas Jordan has managed to move 8,500 refugees into housing from the multi-purpose halls they had been living in with thousands of others. In spite of this positive development, these homes still lack basic necessities, such as a sufficient food supply and adequate plumbing along with furniture and other living essentials. The funds raised by HCEF and MCC were just the beginning of alleviating the suffering of Iraqi refugees. Reflecting on this, Sir Rabie stated, "I am proud of the work we have accomplished, and inspired by the way Christians and Muslims have come together for this cause, but there is so much left to be done. Yes, we must continue to pray for our Christian brothers and sisters who suffer daily from persecution and war, but we must also continue putting our faith into action." 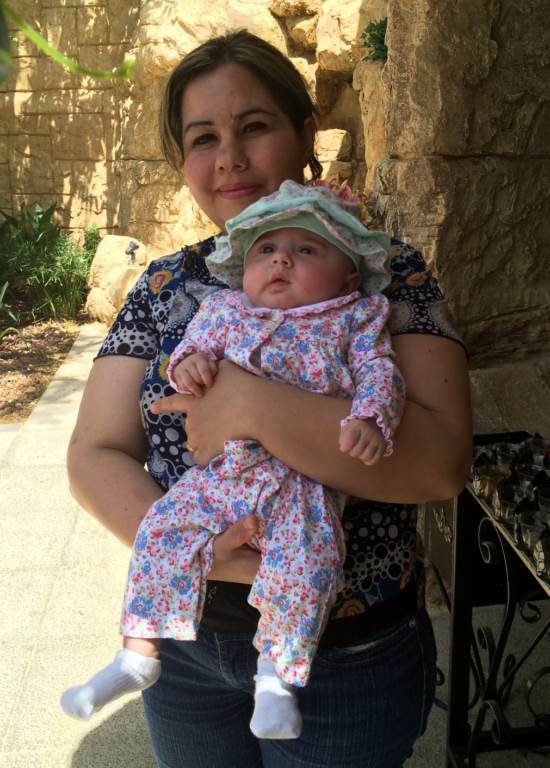 On the left, the first Iraqi Refugee to be born in Amman, Jordan. 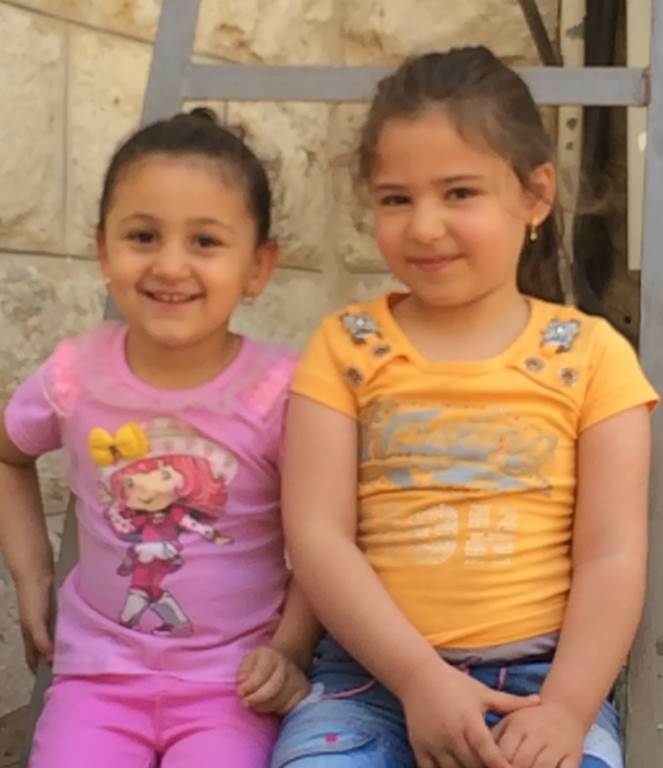 On the right: two little girls left orphaned by the attacks. Please support Christians and other religious minorities in the Arab world. We must stand together, no matter our creed, to work against the unconscionable persecution of Arab Christians and religious minorities in the Middle East. Donate today!